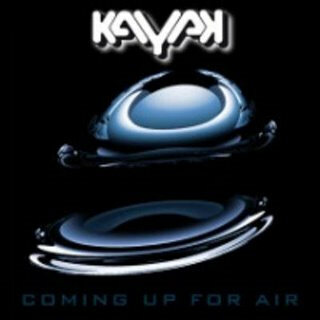 Recently I bought some cd’s from Dutch band Kayak. Kinda lost track of them after Periscope Life (1980), but I must say I was very pleasantly surprised. 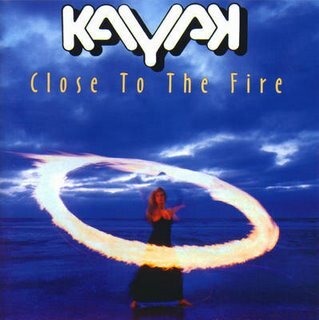 I listened to “Close To the Fire” (2000) and “Coming Up For Air” (2008). 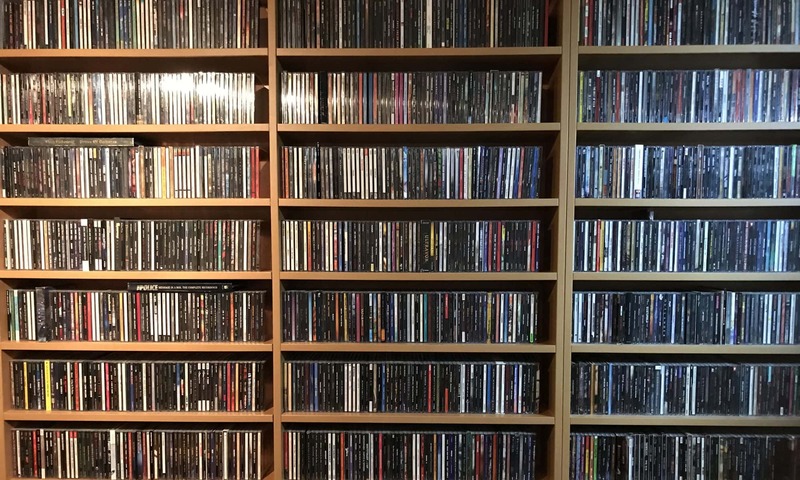 And some more albums are waiting to be heard. In comparison to the older work I know, the dynamics have improved. By this I mainly speak of the guitar work; it is at times more heavier than I recall. That said; I like it a lot. Adds more bite to the music. Also the voice of singer Cindy Oudshoorn is a welcome addition to the sound of the band. I should mention however that both albums are recorded with a somewhat different cast. But the rest of the band knows what they are doing also. Most players are accomplished musicians and veterans on the scene. Shame drummer Pim Koopman died unexpectedly not so long ago. Still the trademarks of the band are there; melodic, varied, sometimes even radio friendly songs. But for the proggies amongst us, they still know how to write some decent and varied tunes. If you haven’t heard from them in a long time; go check them out again, it’s worth it!